Baking gluten free can definitely present challenges. I've been playing around with this recipe for Gluten Free Chocolate Chunk cookies for a while now. My friends, my efforts have paid off! 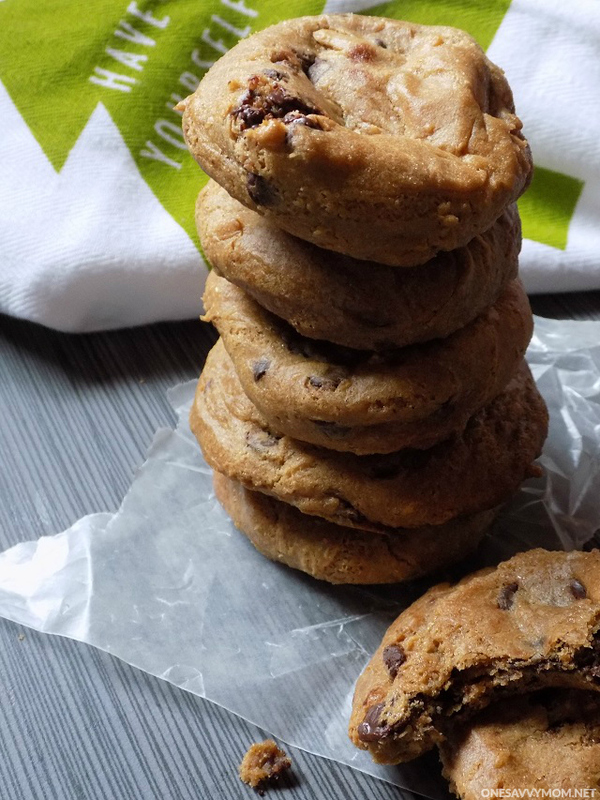 This recipe yields the perfect, super moist & chewy, gluten free chocolate chunk cookies. These cookies are perfect when paired with a tall cold glass of milk. They're perfect for holiday cookie swaps too! Grab my recipe for gluten free chocolate chunk cookies, below. After the dough has chilled, preheat your oven to 375 degrees F.
Round your cookie dough into 2 inch balls, and place on lined baking sheet ( spaced 2 - 3 inches apart). Bake for 12-14 minutes (until golden brown). Remove from oven. Allow cookies to cool 2-3 minutes on baking sheets before removing / moving them to a cooling rack. 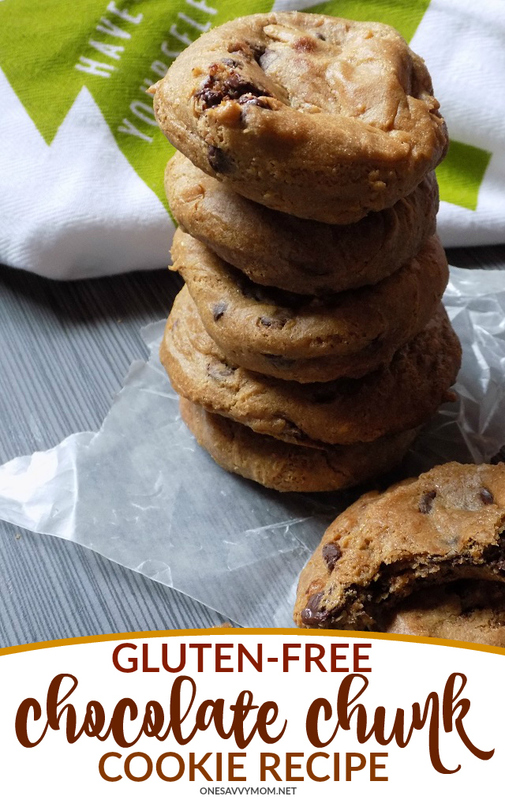 The Gluten Free Chocolate Chunk Cookies Recipe would be a good one to make for the Holidays for those that are gluten intolerant. I think this is an awesome cookie recipe that I am going to try! These cookies look really good. My sister is always looking for new gluten free recipes. I will have to pass it onto her. I am really eating more and more gluten free foods and this recipe sounds amazing. Yum I should make this.